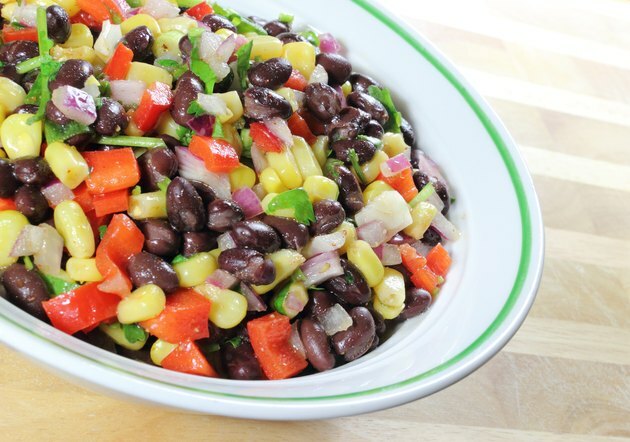 Corn and beans, the most common ingredients in Mexican cuisine, are relatively inexpensive and can be bought in large quantities. Most of Mexico's typical food does not include the burritos, tacos and nachos with lots of toppings and ingredients like most Americans are used to. Authentic Mexican cuisine includes lots of chilies, stews and simple tacos. Historically, Mexican food has mainly been a mix of everything that could easily be found in the local area. When the Spanish conquers came in the early 1500s, they brought foods such as pork, rice, chicken, wine, garlic and onions. Archaeologists have found no major evidence that protein from animals played a role in the Mexican diet during the Aztec civilization; their source of protein came from beans. 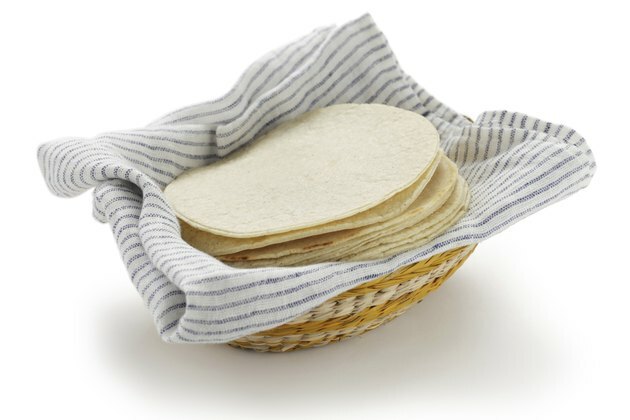 Tortilla-based Mexican foods such as tacos and burritos are usually far simpler than their American counterparts, and portion sizes are traditionally a lot smaller as well. Many dishes contain some form of corn as an entrée or a side dish. Mexican cooks usually have their own special ingredients they use in their restaurant, and will often not use common foods such as cheddar cheese, relying instead on more traditional Mexican cheeses like chihuahua, asadero and cotija. Typical Mexican meals vary depending on the region. One example of a popular meal is chicken fried rice. 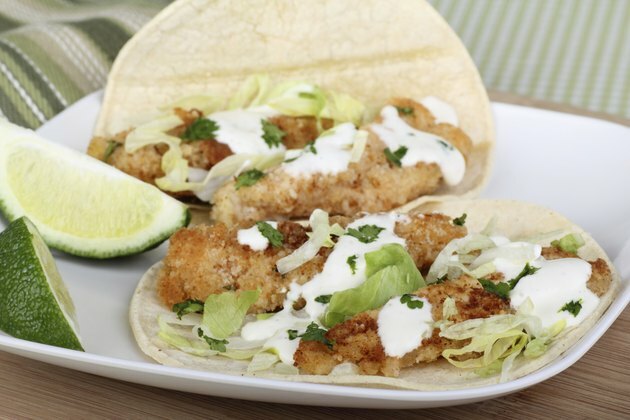 Tacos are typically served with fish as the main protein, and are usually topped or accompanied with chili. Corn and rice stews are also very common. Foods are usually served on a banana leaf to increase the presentation value. The proper combination of beans, rice and tortillas provides a good amount of amino acids that to make protein in the body. 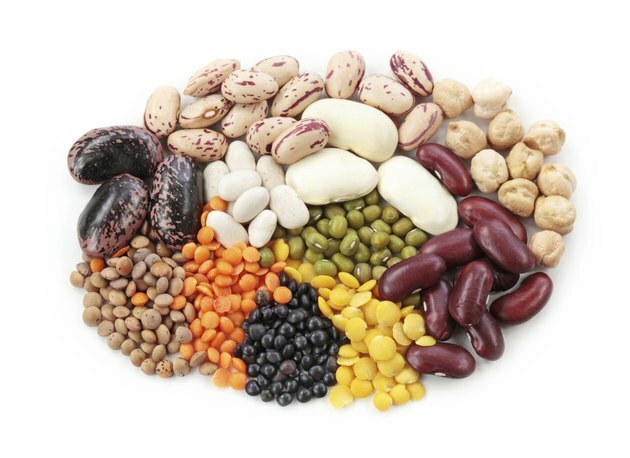 Beans provide a good amount of fiber, B vitamins and magnesium. 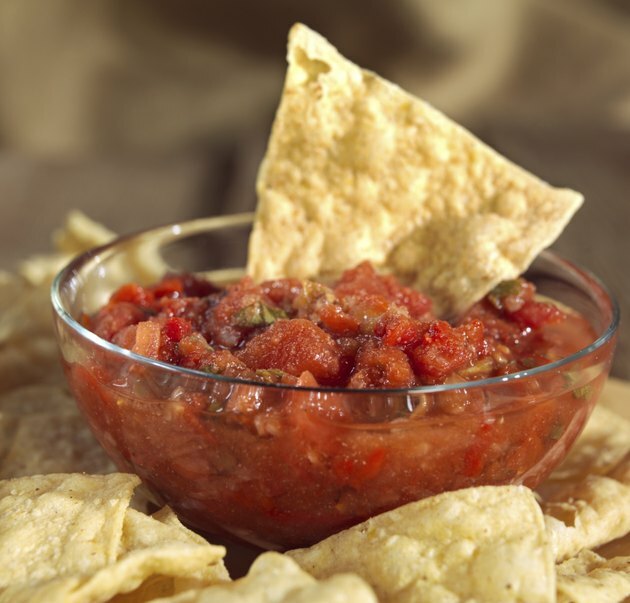 Chilies and salsas that can also be good sources of vitamin C and antioxidants. Some research suggests that a Native Mexican diet can reduce the risk of breast cancer. Studies cited by Dole found that women living in Mexico, as well as close to the Mexican border in the United States, had a 32 percent lower risk of contracting breast cancer. 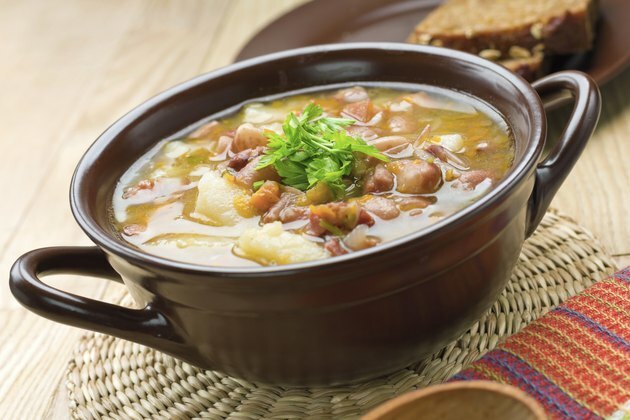 The researchers speculate that the cause of this significant benefit is beans, a Mexican diet staple that provides antioxidants and fiber. Research conducted by the USDA shows that women with high-fiber diets have a lowered risk of getting breast cancer.